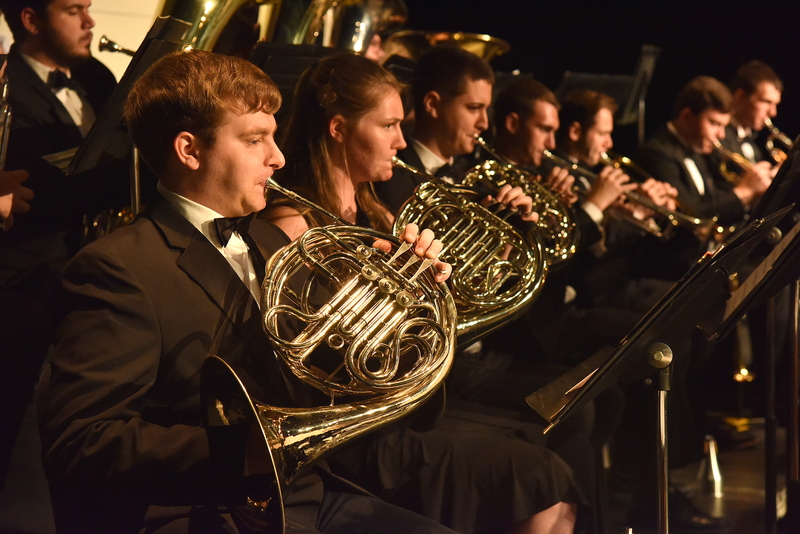 CF’s Wind Symphony will present a free spring concert on Tuesday, April 16, at 7:30 p.m. and the CF Patriot Singers and Chamber Choir will perform on Wednesday, April 17, at 7:30 p.m. in the Dassance Fine Arts Center. The Wind Symphony concert will be conducted by John D. Ash, associate professor of music in the Visual and Performing Arts Department. The Patriot Singers and Chamber Choir will present their program directed by Jason Longtin, assistant professor of music in the Visual and Performing Arts Department. Tickets are not required for these free performances. For more information, call the CF Box Office at 352-873-5810.